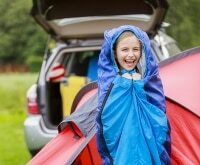 If summer fun with your family has left a dent in your wallet, it might be time to get creative and explore the free offerings of your region. 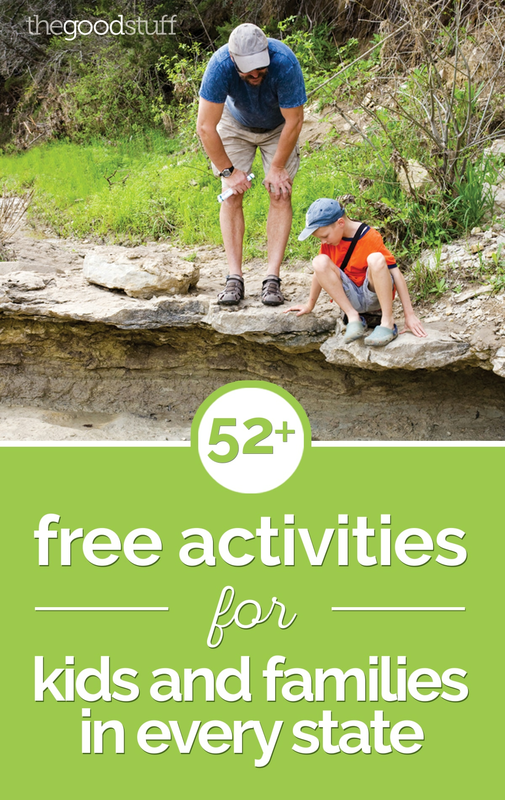 Become inspired and have fun with free activities for kids and families in all 50 states. 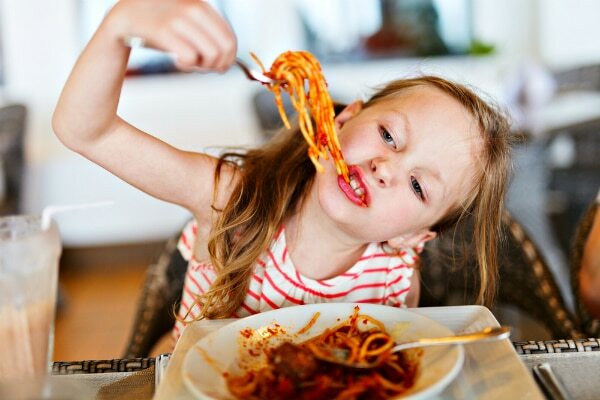 If you’re inspired to take a family road trip to one of these exciting locations, be sure to check out our 5 road trip tips and restaurants in every state that offer 10% cash back dining for a stress-free adventure! 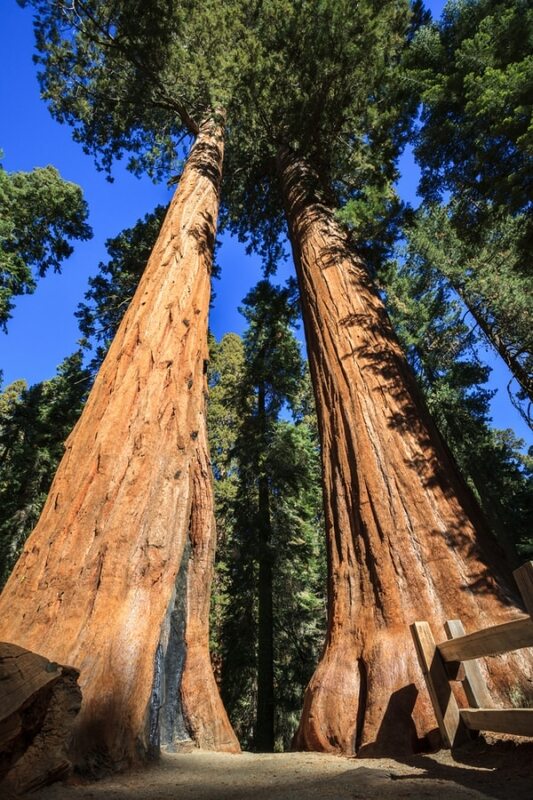 There are several carefully selected national parks included in this list, and while only 127 of our nation’s 407 federally-owned parks charge a small entrance or parking fee, there are several fee-free days throughout the year. 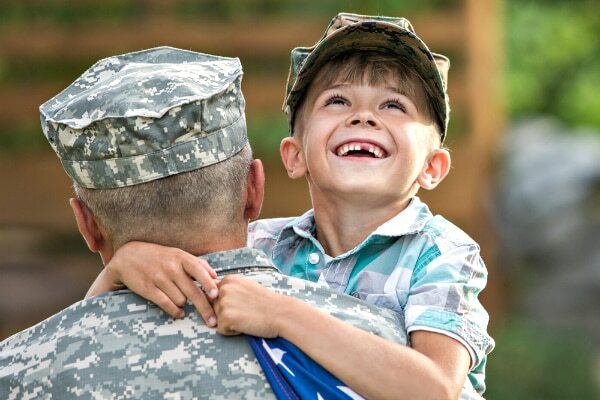 Does your family have a favorite place to visit that’s free? Share with us in the comments below! Visit Five Rivers Delta Resource Center, where the Mobile, Spanish, Tensaw, Apalachee, and Blakeley rivers flow into Mobile Bay. Learn about Alabama’s $2 billion cattle beef industry at the MOOseum in Montgomery. See what’s in bloom at the Birmingham Botanical Gardens.Admission and parking are free to help more families experience the breathtaking beauty of these exquisitely curated collections. Walk or bike the Tony Knowles Coastal Trail in Anchorage — keep an eye out for moose and other wildlife with a great view of Mt. McKinley. 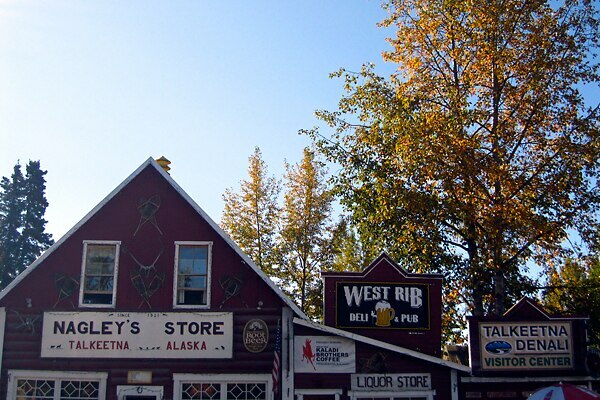 Explore the town of Talkeetna with breathtaking views of Mt. McKinley, great hiking, shopping, and local art. Hike the Flattop Mountain Trail in Chugach State Park or simply enjoy the view of the Chugach Mountain Range. Don’t miss the Downtown Anchorage Summer Solstice Festival on June 18. The festival is a great opportunity to bask in the solstice sun and participate in one of Anchorage’s most highly anticipated summer events! 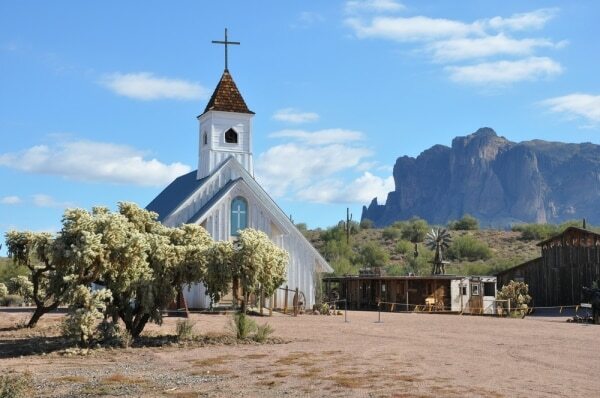 Drive Arizona’s oldest historic highway, the Apache Trail in Mesa. 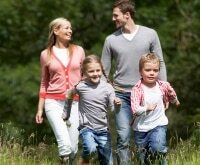 Embark on some kid-friendly hiking at Waterfall Trail — the waterfall is usually only present if there’s been a recent rainstorm. Take in a baseball game! The Arizona League is a rookie-level professional baseball league run by Minor League Baseball. Games are played from mid-June until the end of August, and a season consists of 56 games. 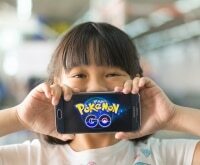 Spectators can watch games for free! 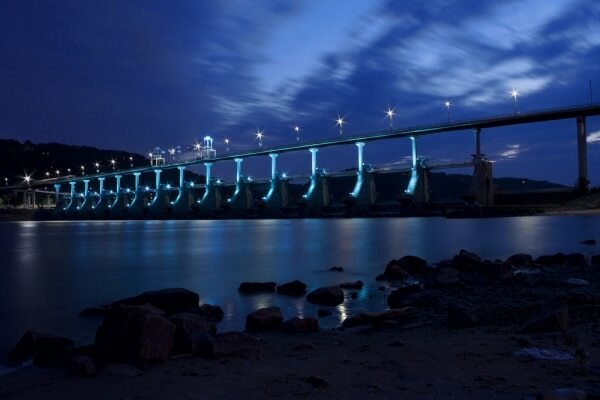 Head to Little Rock and walk along the Big Dam Bridge, the nation’s longest specially-built pedestrian and bicycle bridge (named for it’s placement atop the Murray Lock and Dam). Explore Eureka Springs in the Ozark Mountains and ride the trolley through town. Visit Crystal Bridges Museum of Modern Art, which houses a permanent collection of American art masterworks from the colonial era to modern day, and touring collections from national art institutions. Admission is free! Visit the San Simeon Elephant Seal Rookery and view the elephant seal’s breeding, molting, birthing, and rest behaviors year-round. 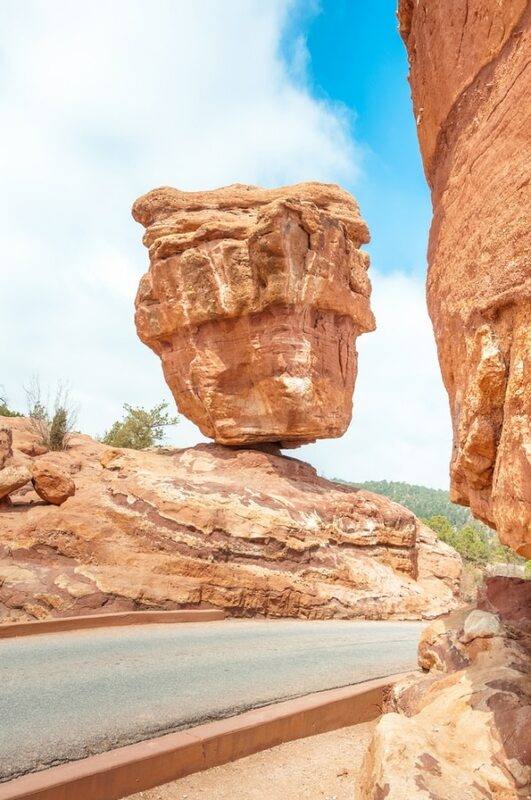 Visit Colorado Springs’ Garden of the Gods, where you’ll see massive, gravity-defying boulders. In Picketwire Canyonlands, outside La Junta, you can stand in a 150 million-year-old brontosaurus footprint. Reach these footprints, located in North America’s largest dinosaur track site, after a five mile hike. Admission is free, but you’ll have to work for it! It’s an advanced hike! 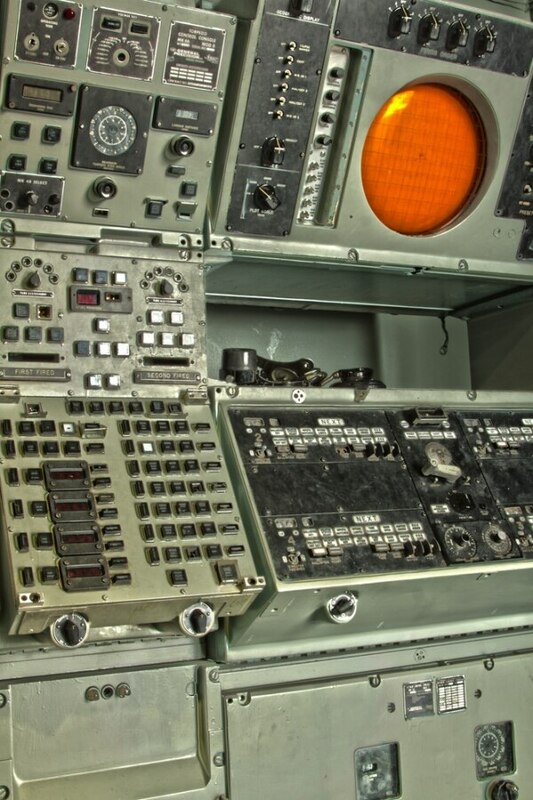 Visit the Submarine Force Museum in the submarine capital of the world: Groton, Connecticut. Closed Tuesdays. 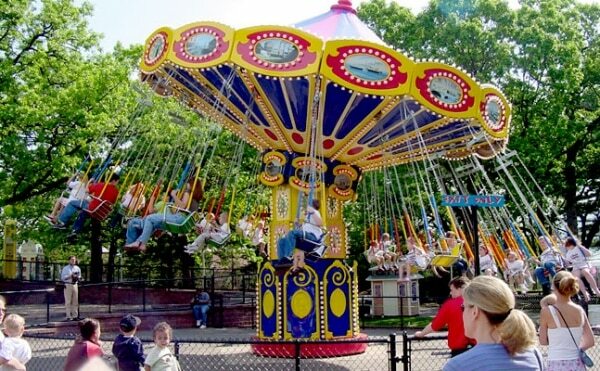 Explore Mystic Village, home of famed Mystic Pizza and Mystic Seaport. Visit the Coastal Center at Milford Point and get some firsthand experience viewing Connecticut wildlife. The adjoining eight-acre Smith-Hubbell Wildlife Refuge and Bird Sanctuary is open daily, year-round, from dawn to dusk. 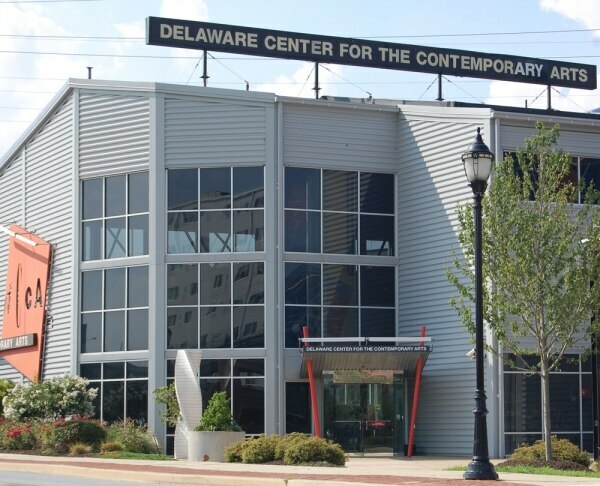 Visit the Delaware Center for the Contemporary Arts in Wilmington. Closed Mondays. Visit to the Ashland Nature Center and jump right into the local wildlife scene! 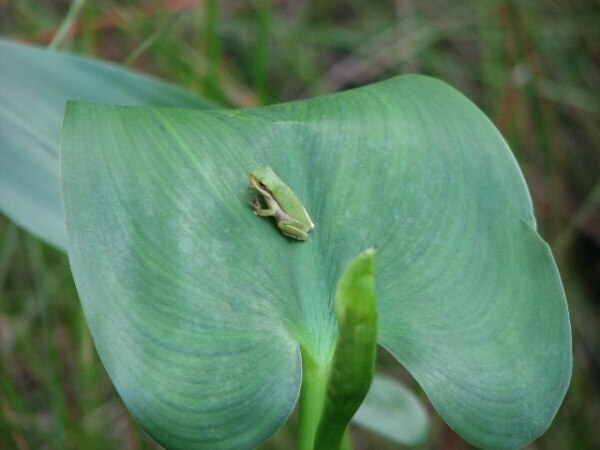 Discover what’s hopping, flying, and crawling when you hike four miles of trails or try geocaching or letterboxing! Check out the Eastern Florida State College Planetarium in Cocoa. The observatory, science exhibits, and art gallery are always free, but there’s an extra charge for the planetarium and laser/movie shows. 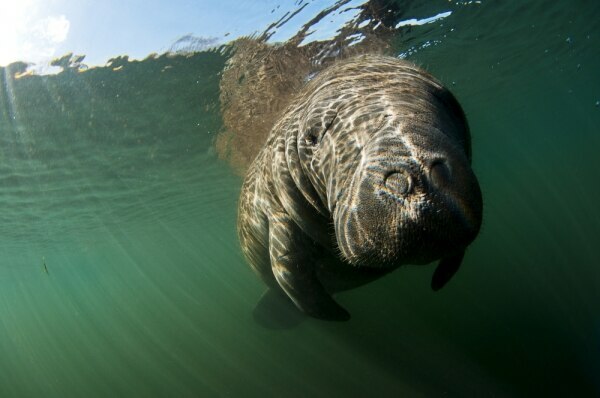 Watch for manatees and walk the beach at Jetty Park in Cape Canaveral. Plan a day at Siesta Key Beach, where the sand is as fine and powdery as confectioners’ sugar! 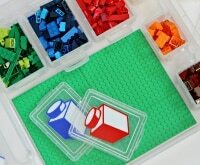 Pack some sand toys or a cooler of food and snacks, and you have a perfect and inexpensive day full of shell scouting and sand castle building. 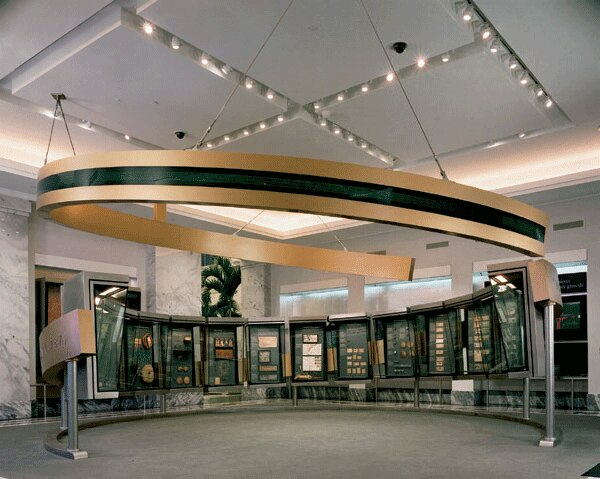 Explore the story of money — including rare coins and currency — at the Federal Reserve Bank of Atlanta’s Atlanta Monetary Museum. Anne Frank in the World: 1929-1945 in Sandy Springs was developed by the Anne Frank House and is sponsored in North America by The Anne Frank Center USA. 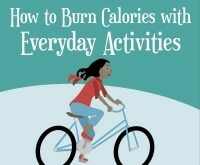 Visit for free, though the exhibit is recommended for visitors with children fifth grade and up. 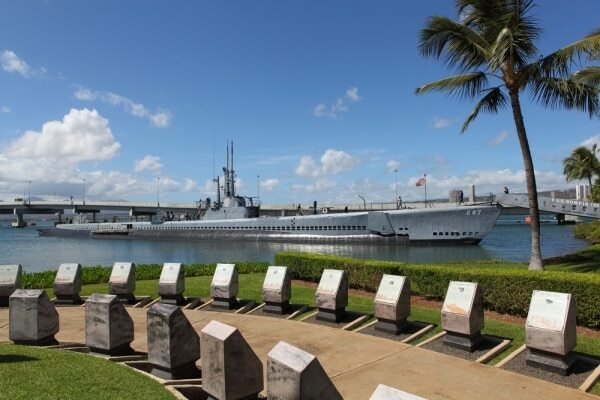 Visit the USS Arizona Memorial at Pearl Harbor and learn about the history of World War II. Located at the foot of the Ko’olau Mountains of Oahu, the Byodo-In Temple commemorates the 100-year anniversary of the first Japanese immigrants to Hawaii. Be sure to look for wild peacocks and Japanese koi as you explore! Admission fee is $3 for adults, $1 for children. In the winter, just sit back and watch some breathtakingly tall waves along Hawaii’s North Shore. Waimea Bay, Sunset Beach, and the famous Banzai Pipeline at Ehukai Beach are the well-known top spots for watching the winter surf. Another winter bonus: Look out for pods of humpback whales splashing in Hawaii’s water. 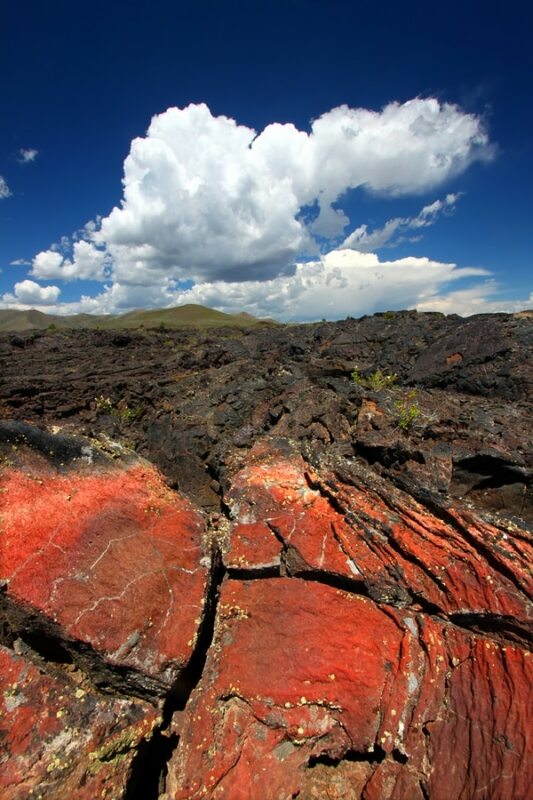 Hike through an ocean of ancient lava flows at Idaho’s scenic Craters of the Moon state park. It wouldn’t be Idaho without potatoes! Discover the history of Idaho potatoes at the Idaho Potato Museum in Blackfoot. Admission fee is $3 for adults, $1 for children. Morrison-Knudsen Nature Center, operated by Idaho Fish and Game, offers a truly special wildlife experience on nearly five acres along the Boise River Greenbelt. Get a glimpse of Idaho’s landscapes and abundant wildlife while getting a new perspective — underwater viewing windows along the stream walk give visitors a fish-eye view of the world. Visit the Lincoln Park Zoo in Chicago and meet their new arrivals, including two red panda cubs! 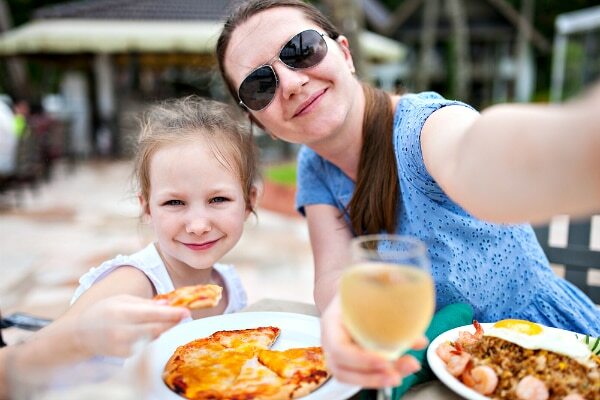 Take a family selfie at Millennium Park in Chicago. Head to the Meeting of the Great Rivers National Scenic Bi-way, where the mighty Mississippi River converges with the Missouri and Illinois Rivers. 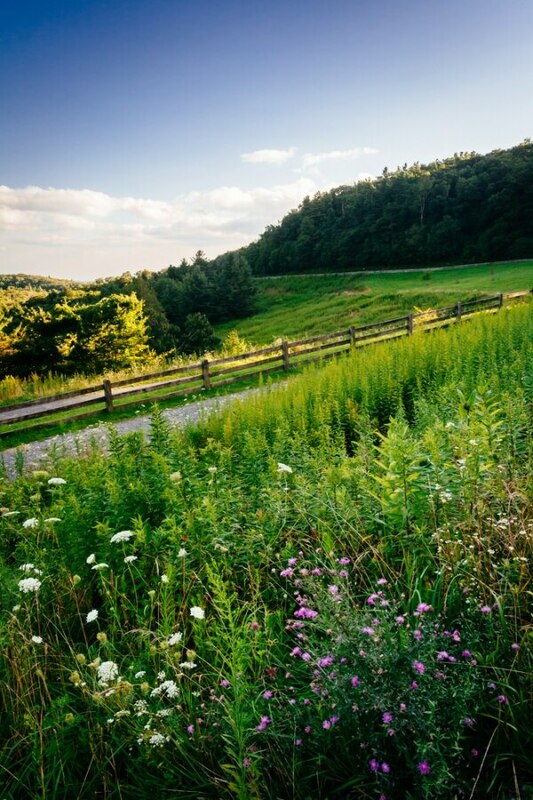 The 33-mile adventure is filled with great places to stop along the way, including nature centers, wineries, parks, and scenic overlooks. Visit the Kids Commons, a massive indoor playground in Columbus for all ages. 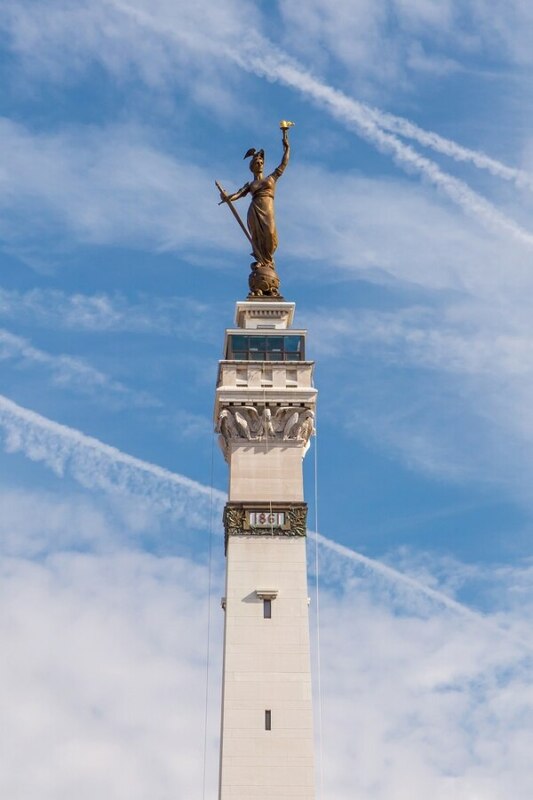 Climb 331 steps of the Soldiers and Sailors Monument for a bird’s eye view of Indianapolis (or take the elevator.) Be sure to visit the Colonel Eli Lilly Civil War Museum while you’re there. It’s Christmas year-round in Santa Claus, the only town in the world with such a name. Visit the largest waterfalls in Indiana at Cataract Falls State Recreation Area, where two sets of falls on Mill Creek create a cascade with an 86-foot drop. Walk along a covered bridge and take in the beautiful scenery of the Hoosier state. Play baseball at the Field of Dreams movie site in Dyersville. Visit the Sioux City Public Museum and try your hand at the fossil dig site, Innovation I-Wall, and more. Pay tribute and see the site where Buddy Holly, Richie Valens, and the Big Bopper met their tragic ends in a plane crash in Clear Lake. If you’re traveling through Eldon, Iowa, make a stop at the house that inspired Grant Wood to paint American Gothic, one of the most recognized (and parodied!) paintings in the world. Tour the American Gothic House Center, which features education on Grant Wood’s life and the history of the house. Props are available to encourage visitors to pose in front of the historic window and create their own unique American Gothic portrait. 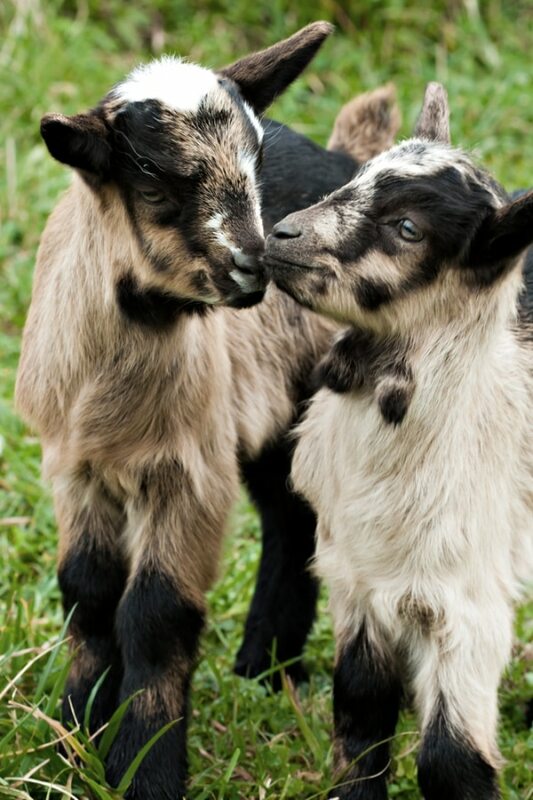 Visit the Deanna Rose Children’s Farmstead, a 1900s turn-of-the-century farm in Overland Park. 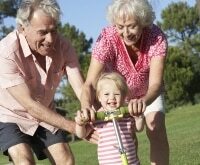 Kids will love all the animals, gardens, pony rides, and fishing. Admission is free Monday-Thursday only. Learn about the end of segregation in American schools at the Brown v. Board of Education National Historic Site. The site is located in Monroe Elementary School, which was one of many segregated schools in the country before the Supreme Court decision made in 1954. Imagine what the prairies of the United States looked like before they were developed at Kansas’ Tallgrass Prairie National Preserve. Visitors might catch a glimpse of wild bison roaming the preserve, and should peek inside the historic Spring Hill ranch house for a self-guided tour. Go see the Keeper of the Plains and the Ring of Fire. A 44-foot statue weighing five tons representing a Native American Chief was designed by artist Blackbear Bosin (1921-1980) and constructed by Tom Washburn of Architectural Metal Products. The Ring of Fire burns for 15 minutes at 9 p.m. during Daylight Savings Time and at 7 p.m. during the winter. 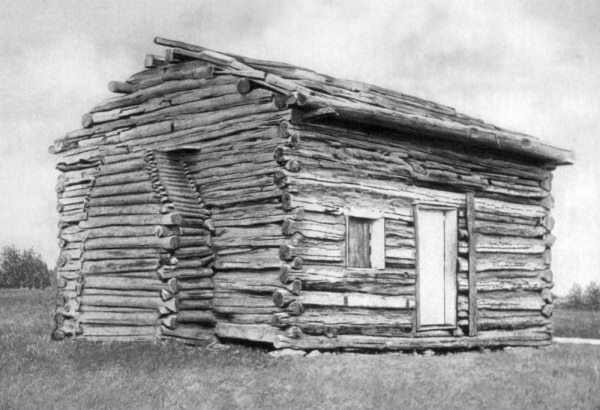 Visit Abraham Lincoln’s birthplace in Central Kentucky and his boyhood home at Knob Creek. Go splash in Yahoo Falls, reported to be Kentucky’s highest waterfall at 113 feet. There are at least three other waterfalls within a 15-minute drive if you happen to catch the exploring bug! 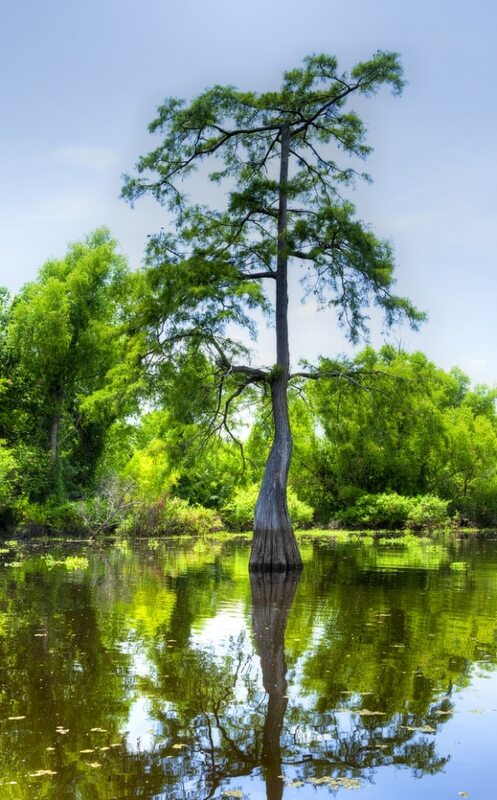 Explore beautiful swampland at the Atchafalaya National Wildlife Refuge near Baton Rouge. Pack up your budding art enthusiasts and visit the Southern University Museum of Art at Shreveport and its eight total galleries of notable works of African and African-American art. 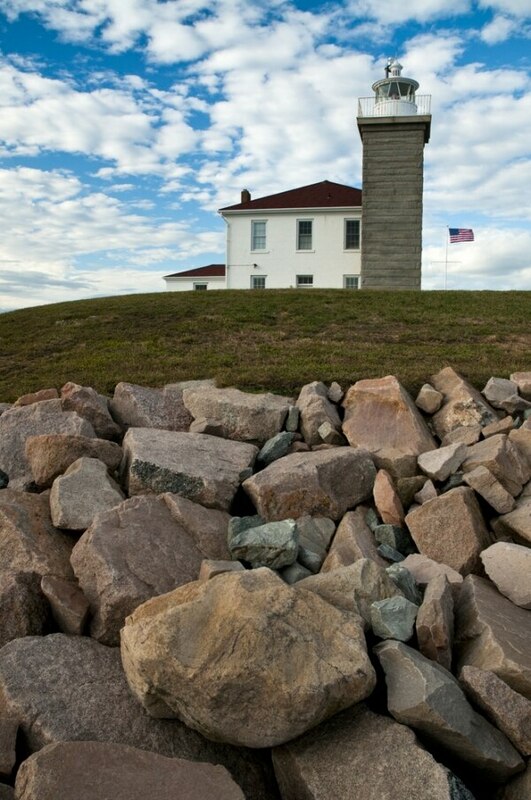 Visit one of Maine’s 65 still-standing historic lighthouses. Go take in all the natural beauty that Acadia National Park has to offer. Watch a beautiful sunrise, walk along the rocky beaches, or practice your mountain climbing skills. Gain free entry to the park on 2016 free days: August 25-28, September 24, and November 11. See the original manuscript of the “Star-Spangled Banner” at the Maryland Historical Society. Gaze upon a Matisse at the Baltimore Museum of Art (closed Monday and Tuesday). Visitors of Quiet Waters Park in Annapolis know the 340-acre preserve is full of fun activities. 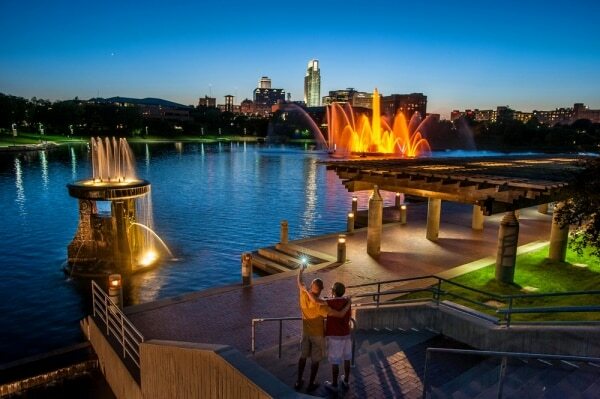 A dog park, art galleries, gardens, and a super fun park for kids make this a great destination. Admission is free; parking is $6. See the African Meeting House at the Museum of African American History. 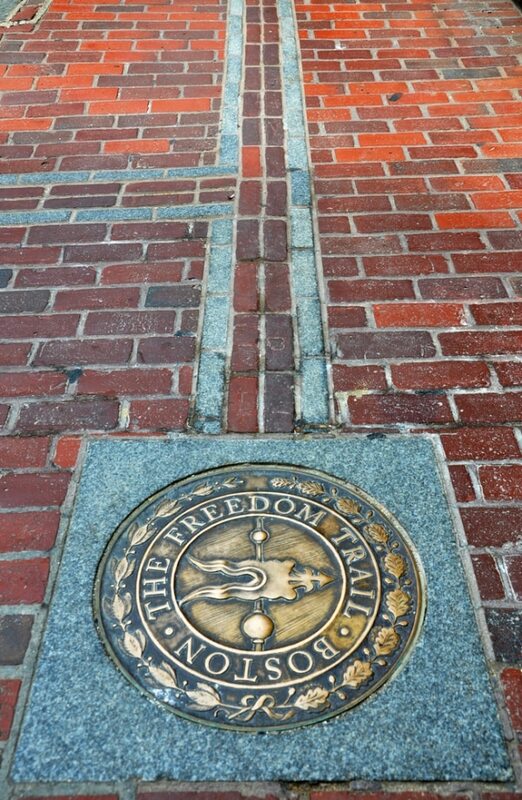 Visit one of the 16 official sites on Boston’s Freedom Trail. Take your curious family to the Plumbing Museum in Watertown. Follow the fascinating progression of plumbing through the centuries where exhibits include historical artifacts and some truly amazing plumbing fixtures. Not your typical museum visit, but one that you can’t miss! Watch as several species of fish utilize the Grand Rapids Fish Ladder in their attempt to swim upstream. The Grand Haven Musical Fountain is a synchronized water and light show and the largest of its kind. 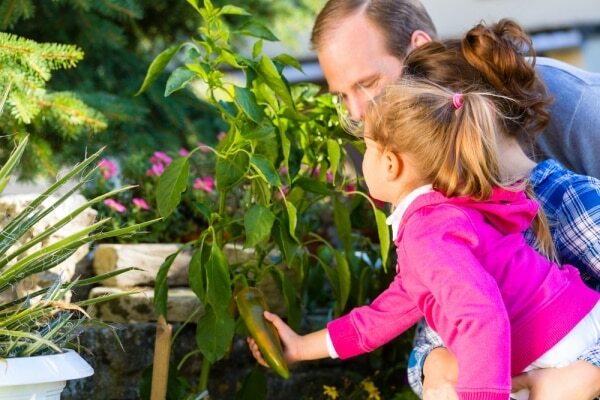 Visit the Como Park Zoo and Conservatory in St. Paul, featuring animals, a conservatory, gardens, and lots of fun for little ones. 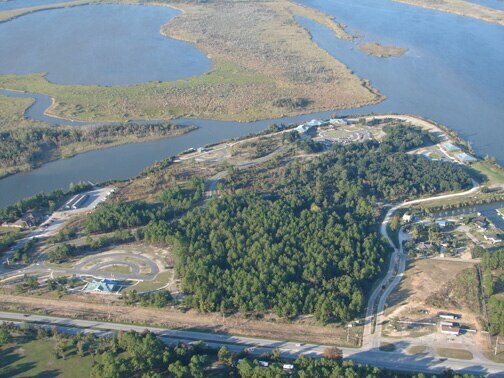 Explore local wildlife at the Grand Bay National Estuarine Reserve in Moss Point. 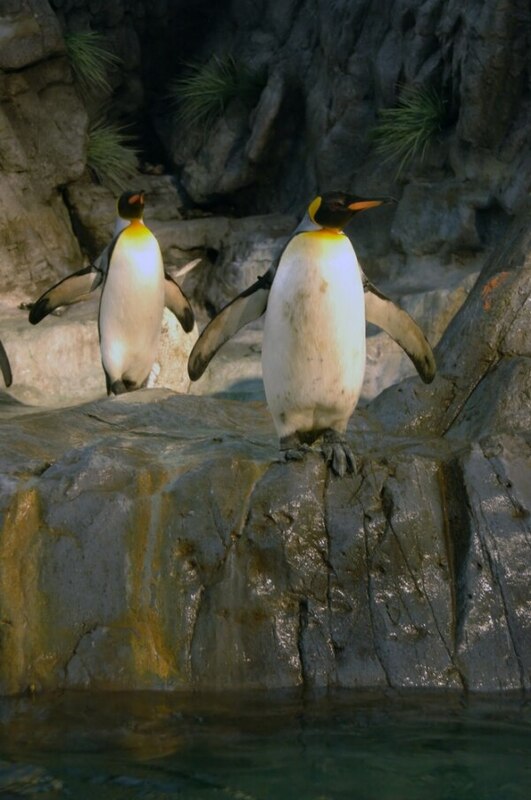 Explore the St. Louis Zoo and check out the Sea Lion Show, safari tours, and dozens of animal attractions. Learn about money through interactive exhibits, see billions of dollars in the region’s largest cash vault, and lift a 27-pound gold bar at the Kansas City Money Museum. 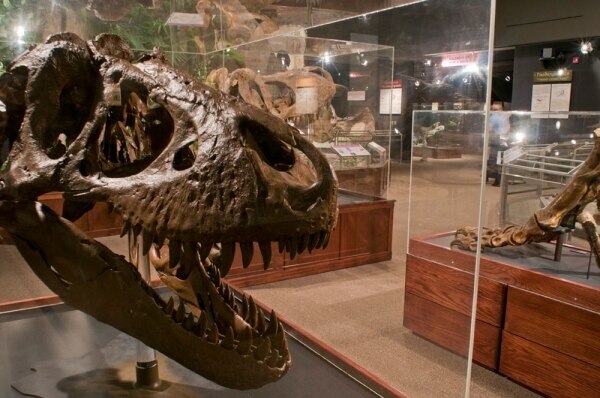 Look for fossils and travel the vast Montana Dinosaur Trail, featuring dozens of places to explore — including the Museum of the Rockies and Makoshika State Park. 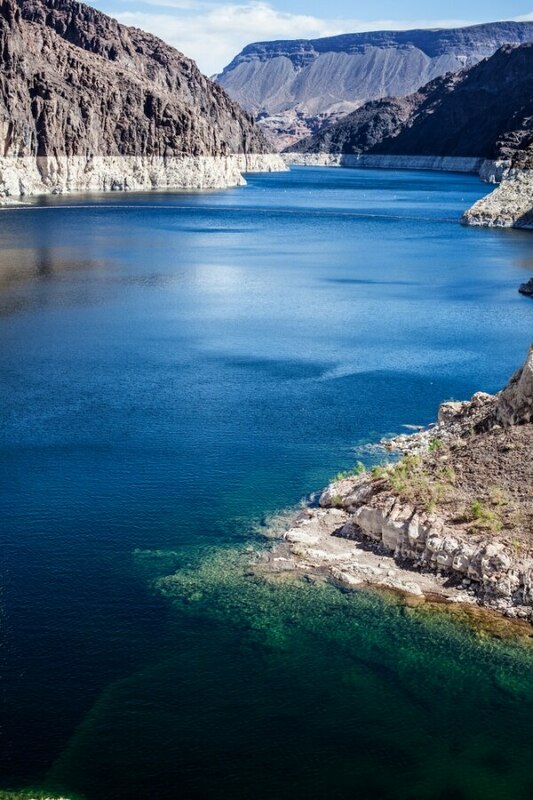 Swim in Lake Mead before it dries up (as some experts predict may happen before 2021). 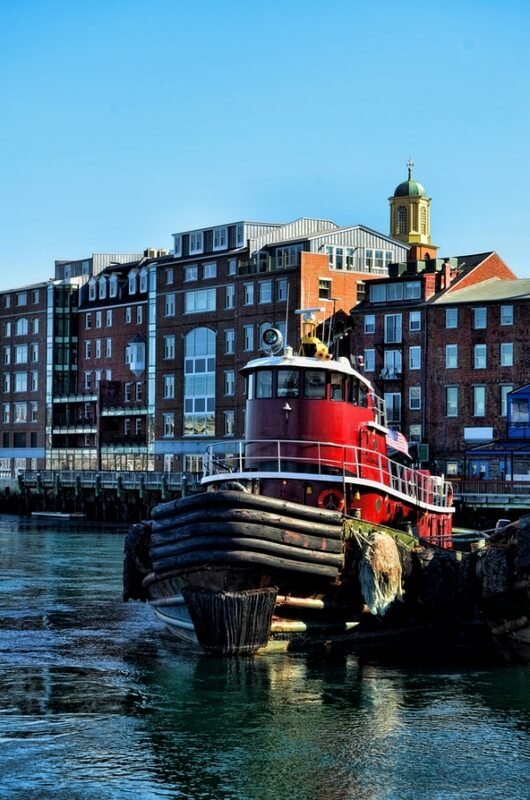 Take a self-guided tour of the Portsmouth Black Heritage Trail. Climb a magnificent wooden castle built just for kids in Doylestown. 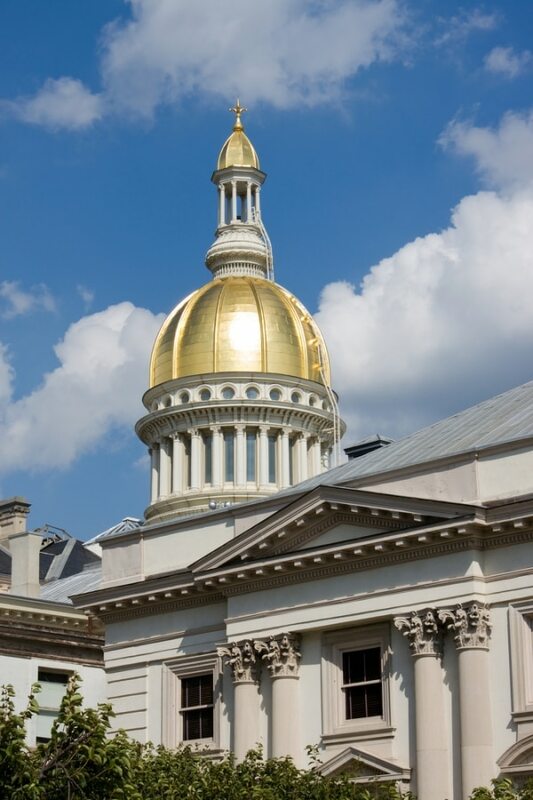 Take a tour of the New Jersey capitol building in Trenton. 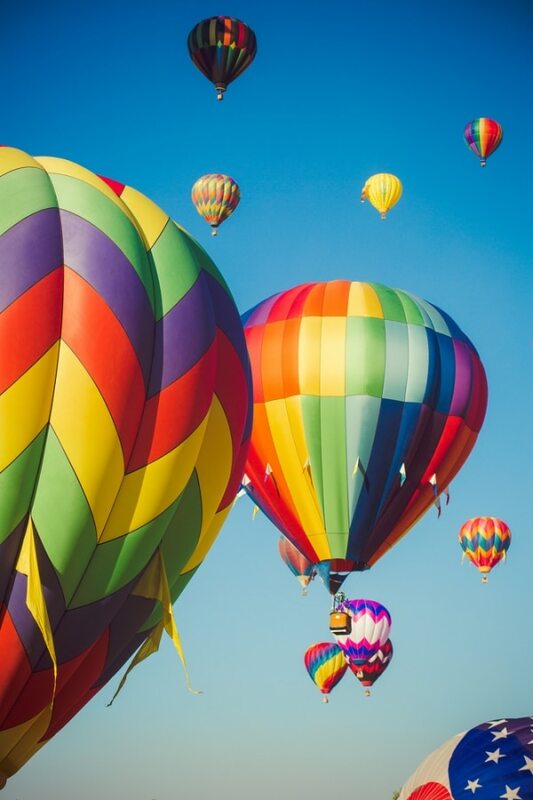 The Anderson-Abruzzo Albuquerque International Balloon Museum is free on the first Friday of each month and each Sunday from 9 a.m.-1 p.m.
See images from over 700 years ago at the Petroglyph National Monument in Albuquerque. Parking is $1. Visit the Brooklyn Children’s Museum — admission is free Thursdays from 3 p.m.-5 p.m. and every third Thursday from 3 p.m.-7 p.m. 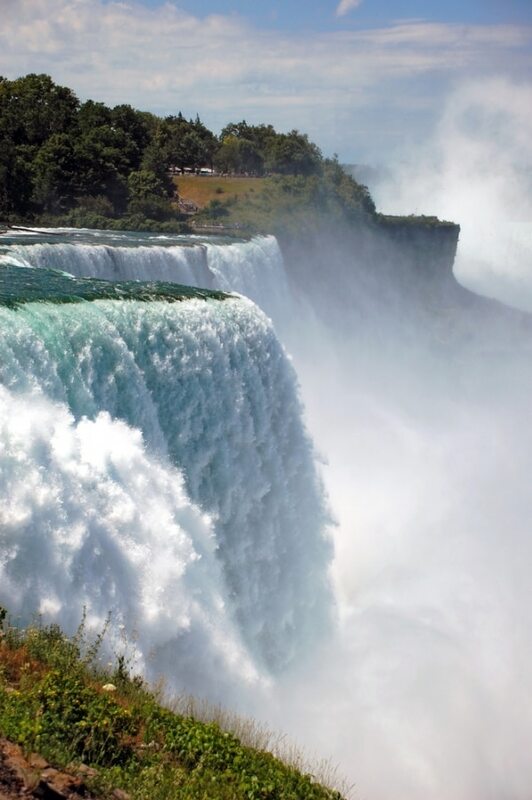 Enjoy the natural wonder of Niagara Falls at America’s oldest state park. Enjoy the natural beauty of North Carolina’s beaches — lighthouses, dunes, fresh seafood, and playing in the surf of the Outer Banks. See the place where the Wright Brothers taught the world to fly in Kitty Hawk. 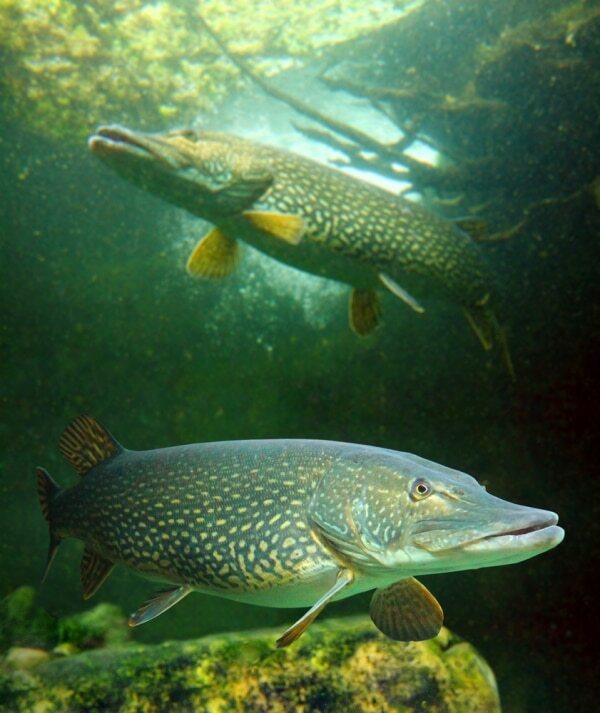 Take a self-guided tour of the Garrison Dam National Fish Hatchery and Aquarium. 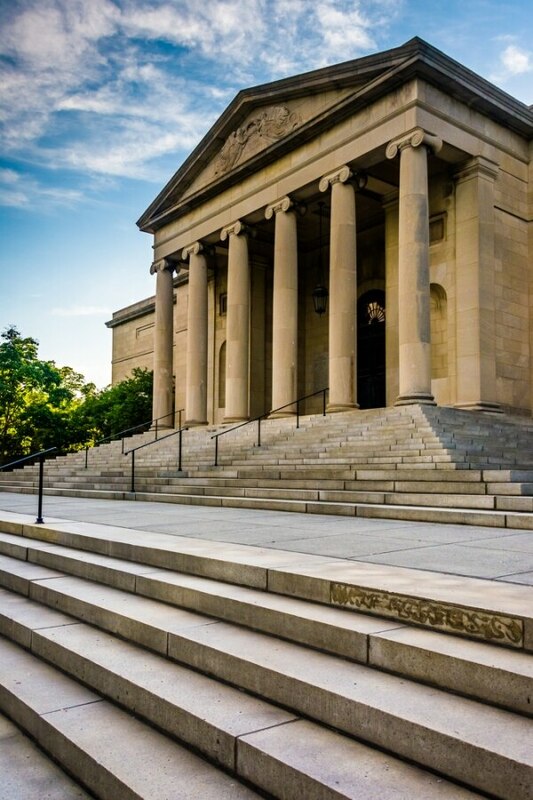 Visit the Cleveland Museum of Art and delight in their exhibits, special events, and live performances. Check out the International Women’s Air and Space Museum, featuring artifacts, photos, and more celebrating the history of women in aviation and space. 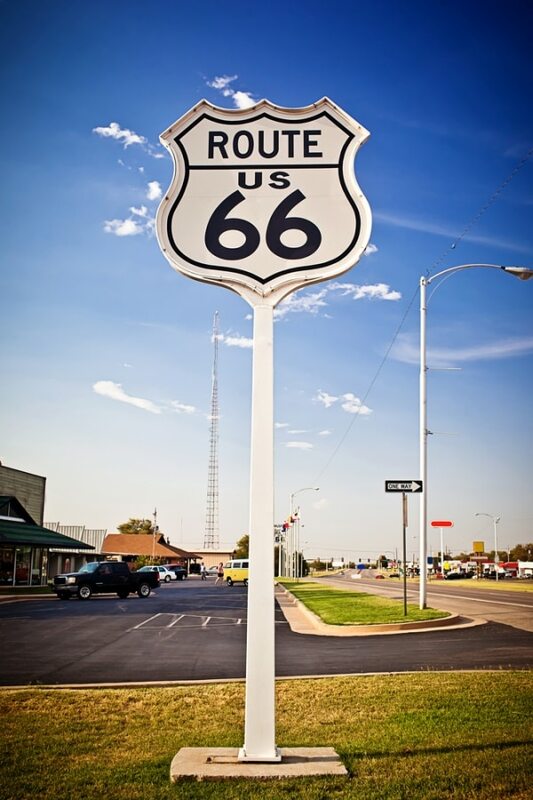 Travel along the longest driveable stretch of historic Route 66. Dig for salt crystals from April to October at the Great Salt Plains. 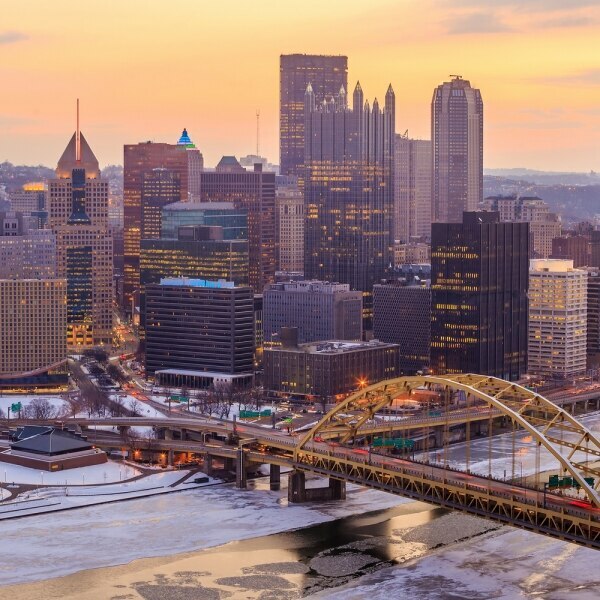 Visit Portland to see Forest Park, the largest city park in the U.S.
Take a walking tour of Pittsburgh, and download recordings available in ten languages. 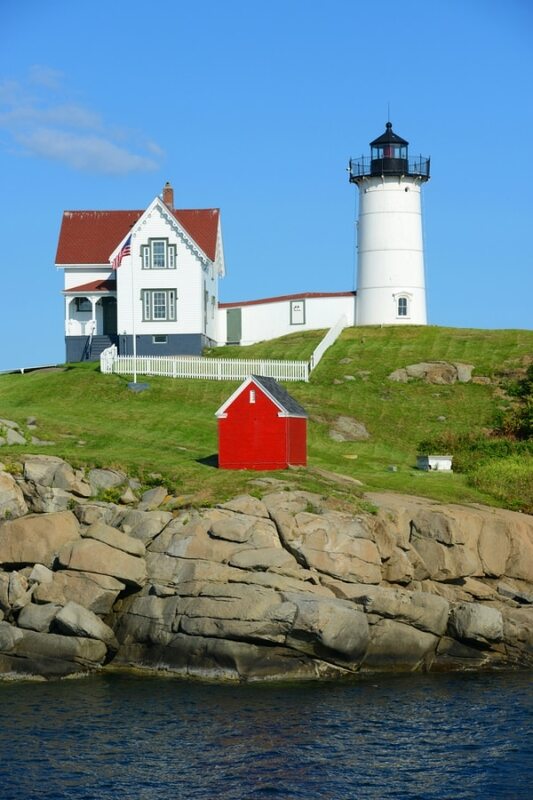 Visit the charming town of Watch Hill and enjoy shopping, great local food, and ocean swimming. 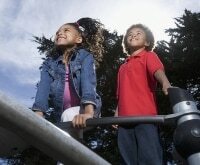 Visit the Carolina Children’s Garden, a teaching garden in Columbia where kids can go on a scavenger hunt or bring a picnic to enjoy. Head to the Pier at Garden City in Myrtle Beach for free oceanside concerts every night, all summer long. 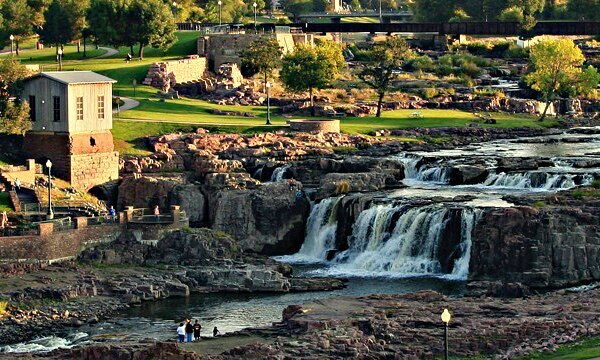 Explore the falls of the Big Sioux River and climb on South Dakota’s famed Sioux Quartzite rocks. Visit Dinosaur Park in Rapid City for views of the Badlands and the Black Hills. 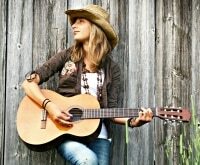 Head to Music City for free live music performed almost daily. 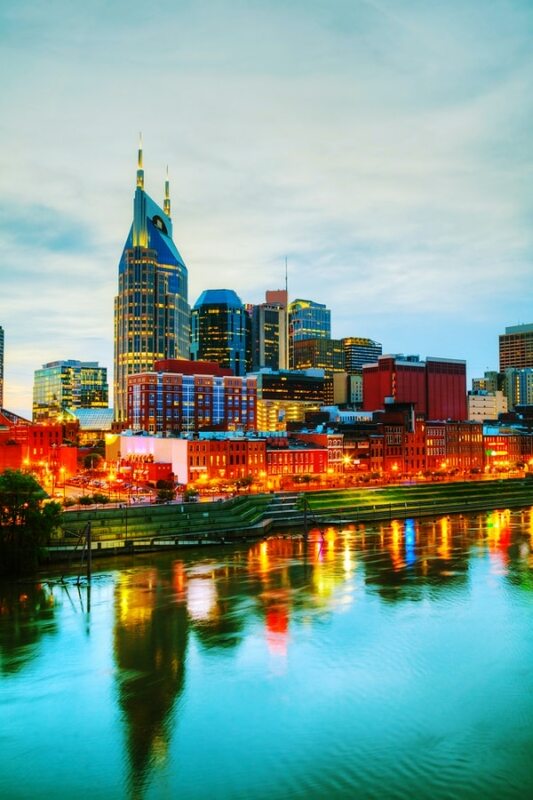 The live music scene is so active in Nashville that they’ve even created an app specifically for finding free performances. Head to Leander (near Austin) and wade through a bit of water to see dinosaur footprints embedded in the rock of the riverbed. You can also see dinosaur tracks at Dinosaur Valley State Park in Glen Rose — children ages 12 and under get free admission, but adults cost $7. The Houston Museum District includes 10 museums with free admission, and nine more with weekly free hours including the Houston Zoo, the Holocaust Museum, and the Houston Museum of African American Culture. 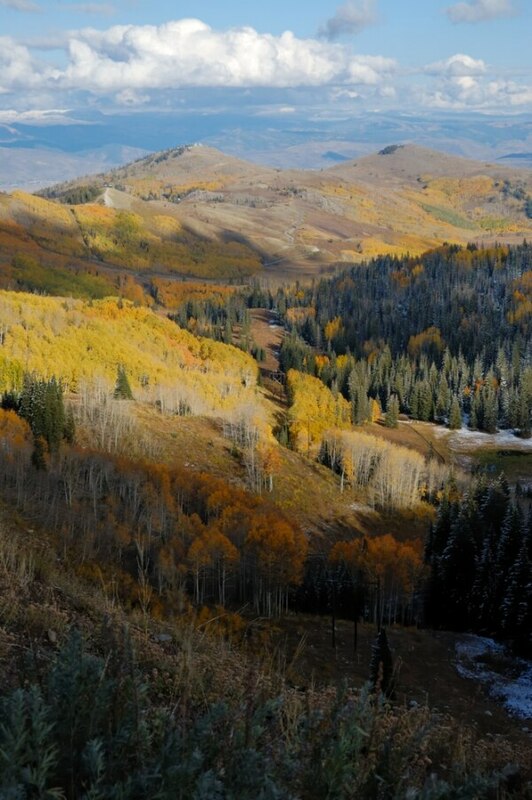 Hike the Silver Lake Loop Trail in Big Cottonwood Canyon, located just outside of Salt Lake City. An easy hike for beginners with a breathtaking view for experienced hikers. Visit Brigham Young University’s Museum of Peoples and Cultures in Provo. Hike Donut Falls in summer and fall in the Salt Lake area — the autumn colors are breathtaking. Drive out to Bridal Veil Falls, a location that doesn’t require a hike in order to enjoy the view of this 607-foot high waterfall. 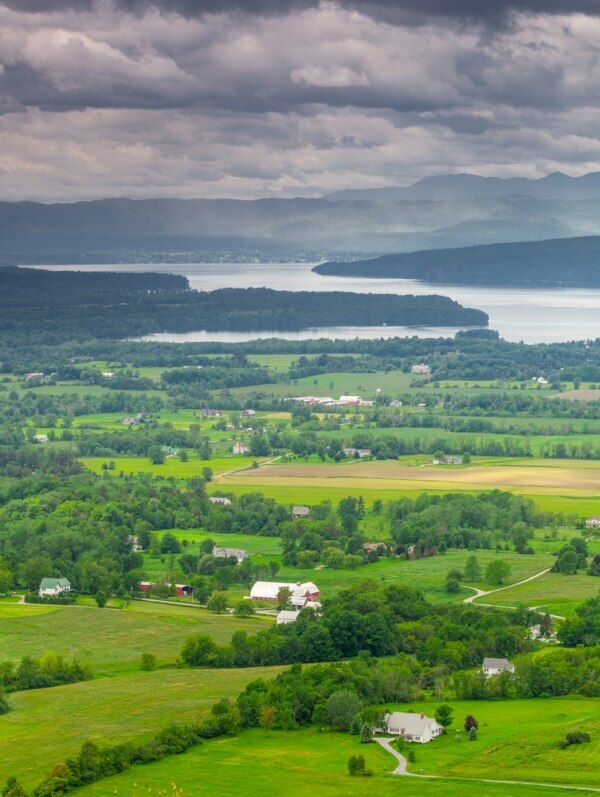 Lake Champlain is a can’t-miss attraction, and it’s always free to walk or ride a bike along the water’s edge. Visit Burlington for breathtaking views of the Adirondack Mountains and shoreline access to the lake. Kids ages 12 and under can tour the Ben & Jerry’s ice cream factory for free (accompanying adults are $4). Pay your respects at the Tomb of the Unknown Soldier at Arlington National Cemetery. 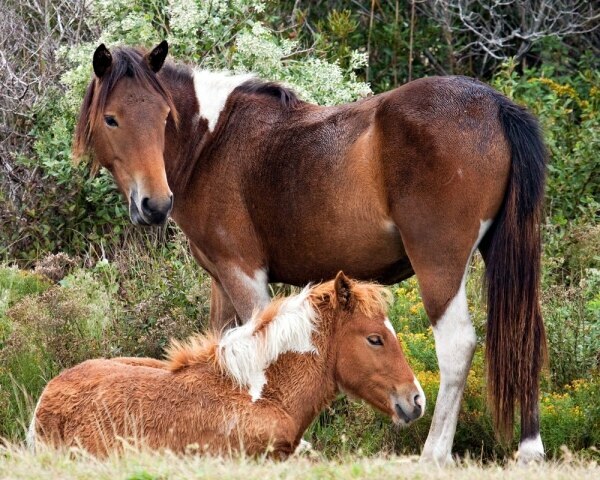 Visit Chincoteague Island, known worldwide for the wild ponies Marguerite Henry wrote about in her novel Misty of Chincoteague. 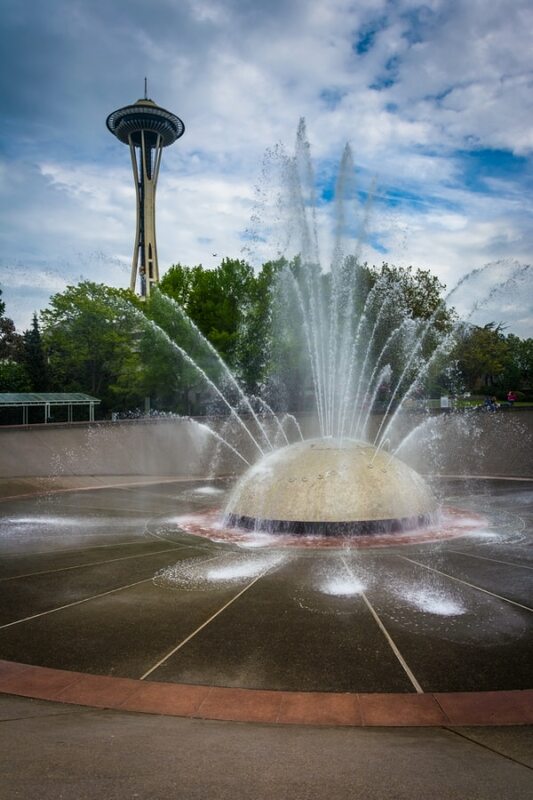 Visit the International Fountain in Seattle, originally built for the 1962 World’s Fair. From mid-August to mid-September, pick wild huckleberries in Gifford Pinchot National Forest near Mount St. Helens National Volcanic Monument. Visitors can pick up to three gallons of berries for personal use each year at no charge. A parking fee may apply. 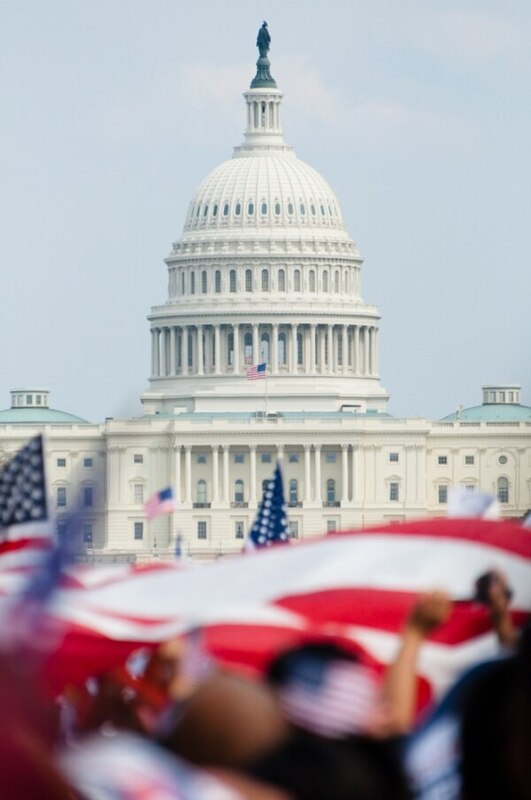 Take a kid-friendly walking tour of the National Mall with D.C. by Foot (gratuity recommended). 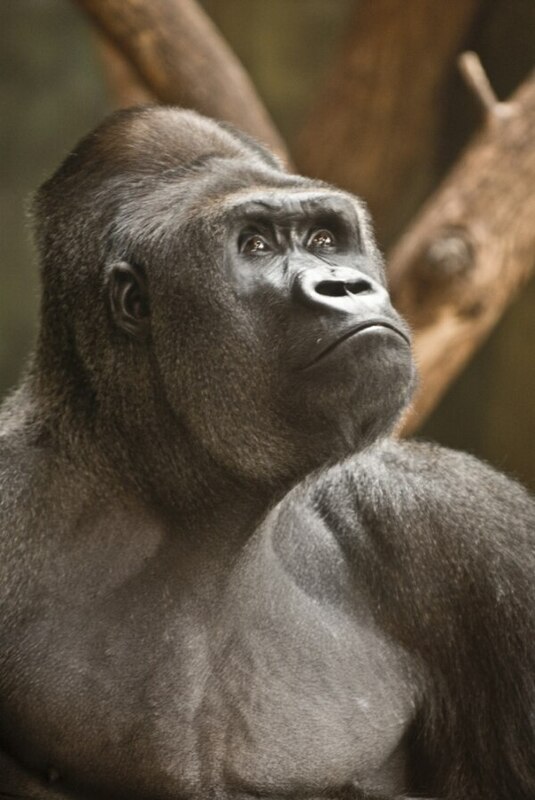 Visit the National Zoo, free to the public and open 364 days a year! Pack a Frisbee or a soccer ball and make some lifelong memories by making time for play on the lawn of the National Mall. 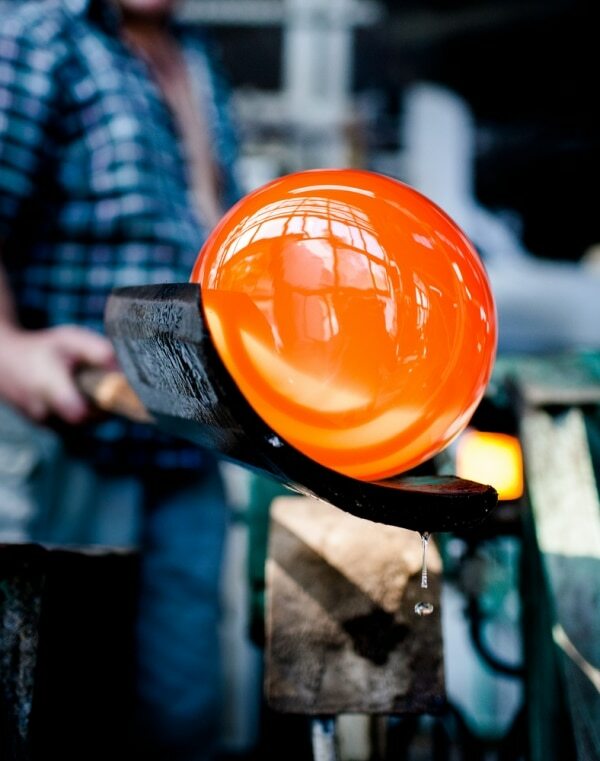 Stop by the Blenko Glass Company in Milton for a free tour and glassblowing demonstration. The West Virginia Division of Culture and History operates five museums and historic sites, including the West Virginia State Museum Collection and the West Virginia Archeological Collection. Take advantage of Wisconsin sunshine and visit this 50-acre stretch of beautiful sand near Racine on Lake Michigan. The beach has volleyball courts, live music, a snack bar, and a playground. Take a train operated tour through the Jelly Belly warehouse. Tours offered daily. Watch authentic Wisconsin cheese being made at Scray Cheese Shoppe in De Pere. Visit the Oregon Trail Ruts and follow in the footsteps of early American pioneers — see the gouges their wagon wheels carved deep into the Wyoming sandstone. Hike to the Intermittent Springs near Afton, known as “the spring that breathes.” The spring runs in regular intervals — 18 minutes on and about 18 minutes off. It’s one of three such springs in the world. 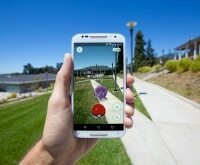 Planning a trip and need some tips for sticking with your budget? Check out our tips on how to travel for cheap. 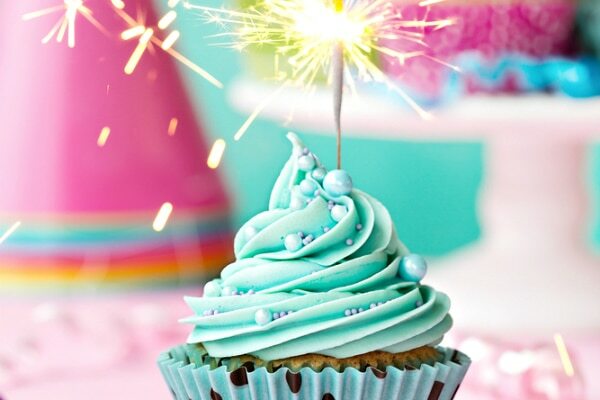 Get the scoop on even more freebies with our lists for kids, moms, dads, and more!